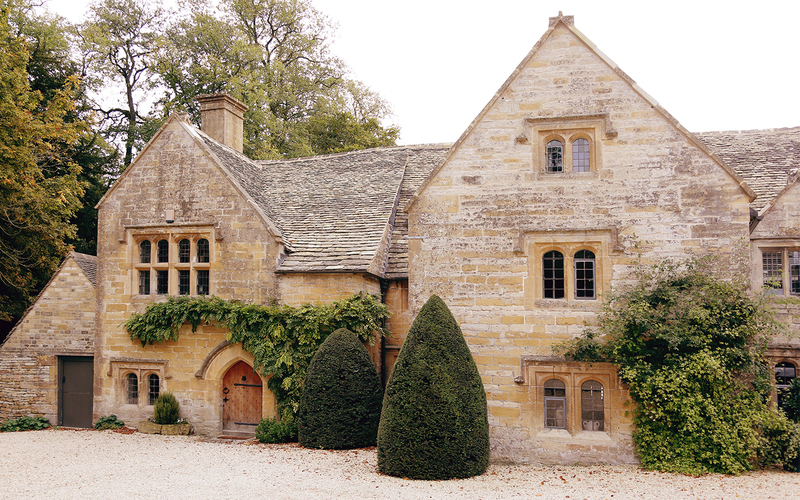 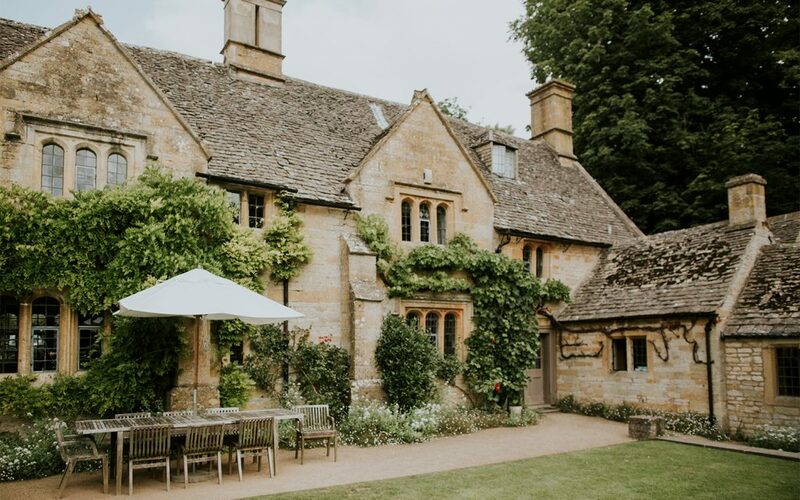 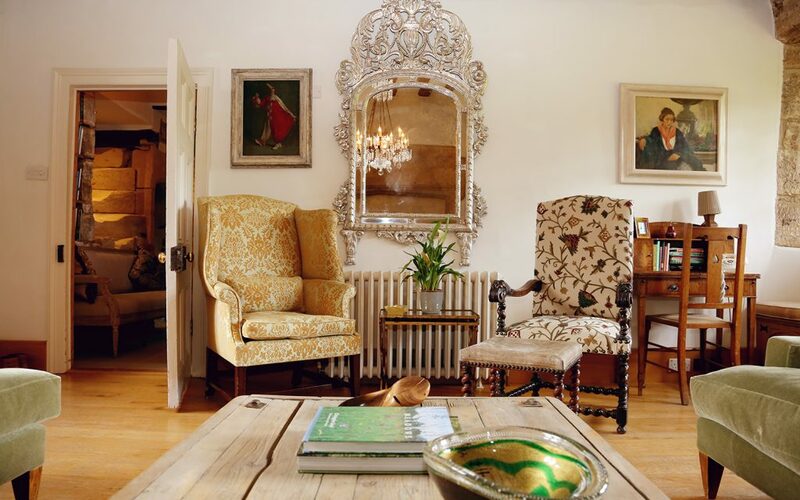 OUR EXQUISITE AND HISTORIC COTSWOLD STONE BUILDINGS HAVE BEEN LOVINGLY RESTORED BY OWNER STEVEN COLLINS TO CREATE A HOME FROM HOME BUT WITH ALL THE AVAILABLE SERVICES OF A BOUTIQUE HOTEL IF DESIRED. 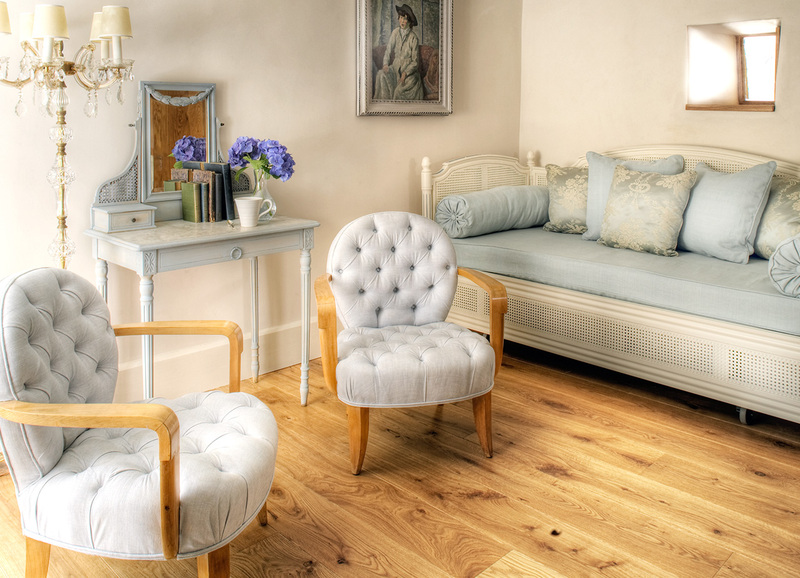 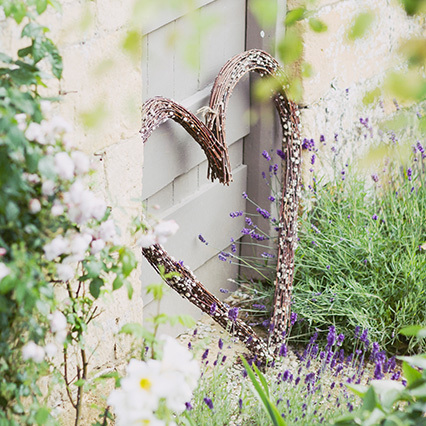 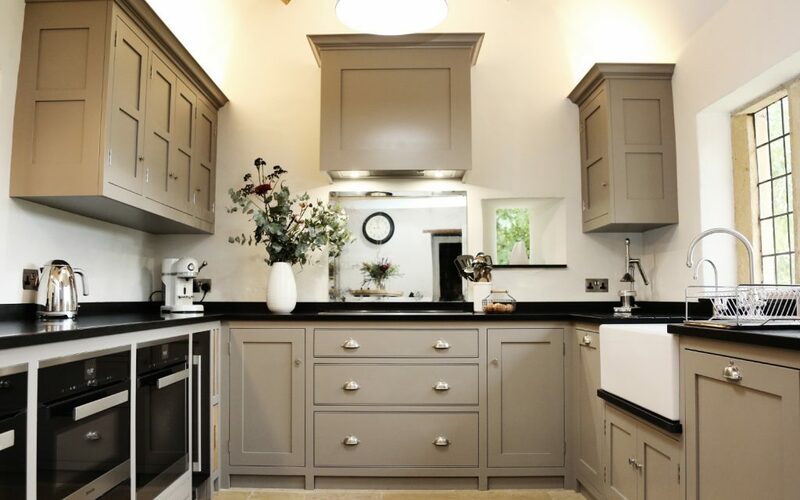 Every building offers a different style combining Cotswold elegance in the Manor, Provencal Chic in the Barn and industrial edgy interiors in the Granary. 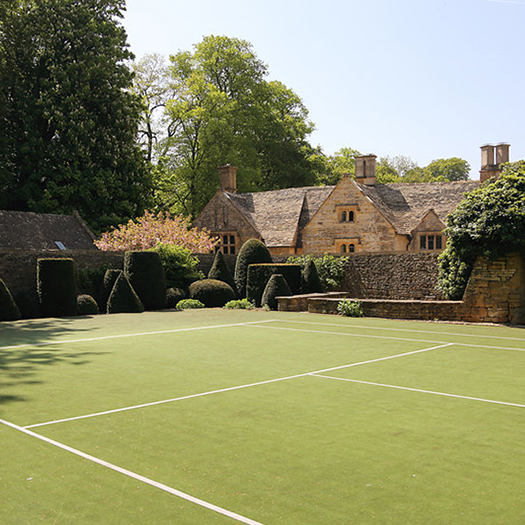 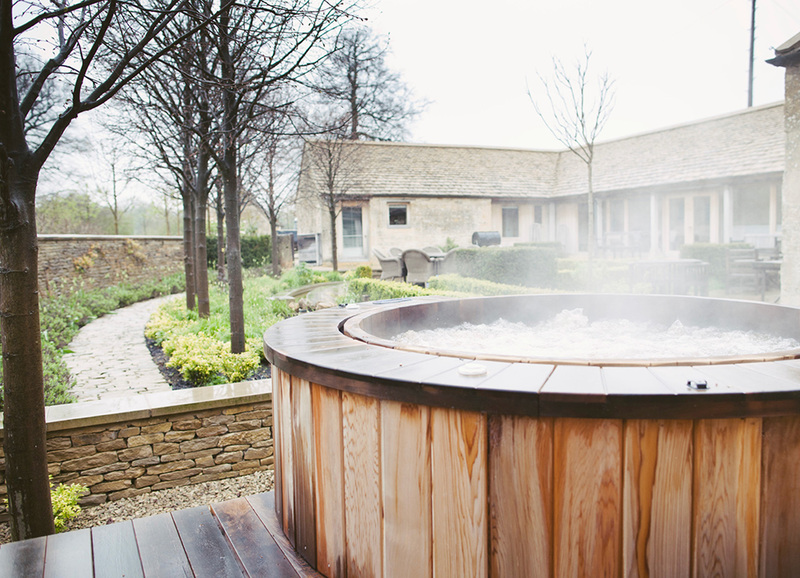 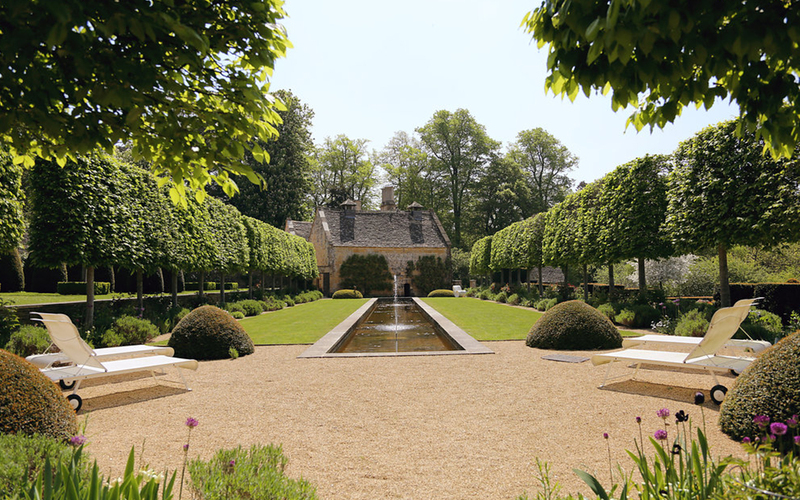 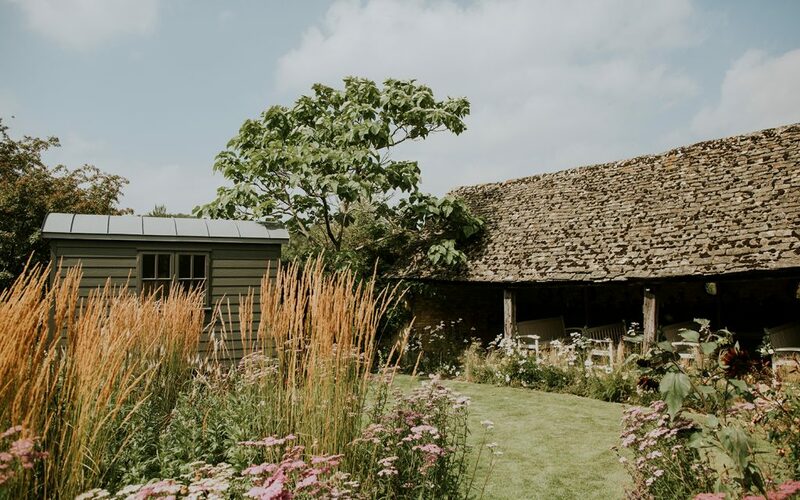 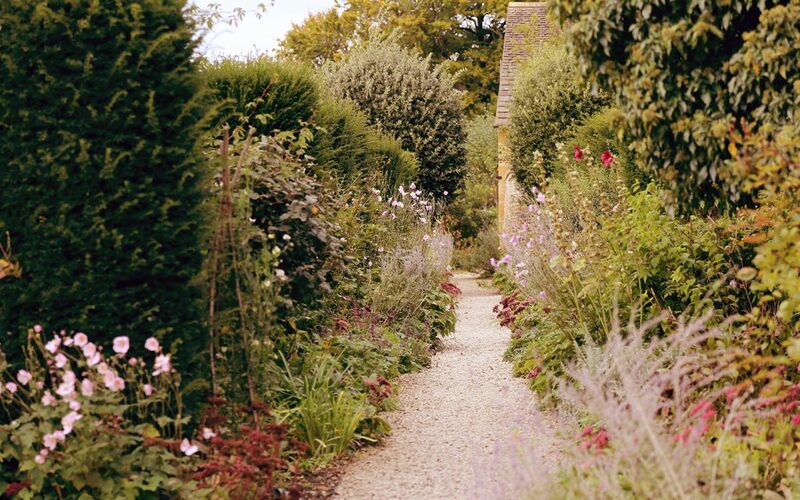 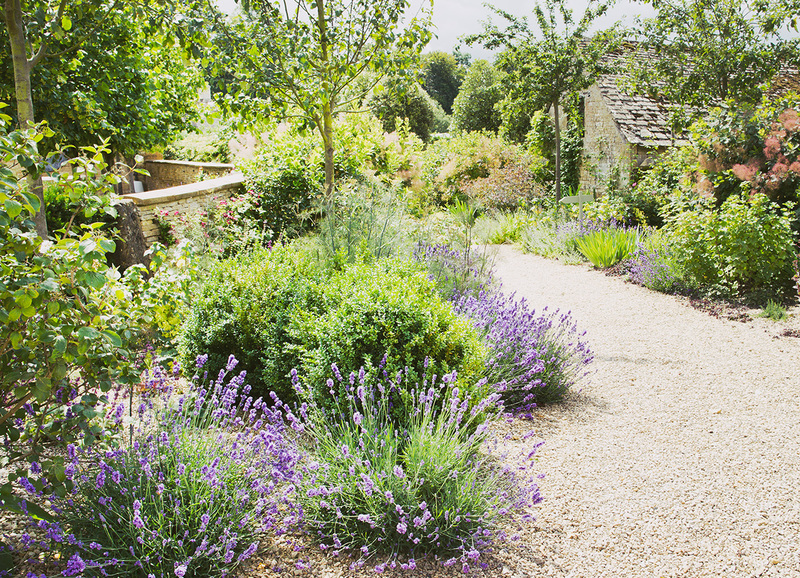 Combine this with breathtaking design inspired gardens and Temple Guiting Estate offers a truly quintessential retreat to share with friends, family and colleagues. The Manor & Barn are also available to book either as individual houses or combined with our smaller barns for smaller groups. 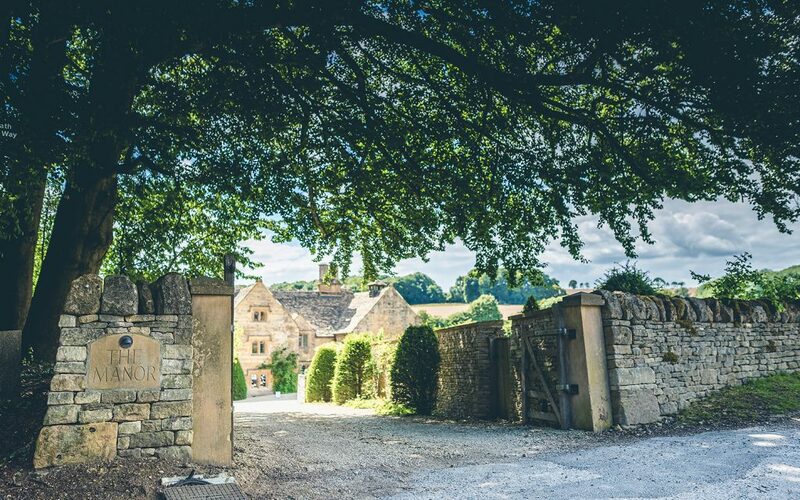 Temple Guiting Manor & Barns make the perfect backdrop to any wedding. 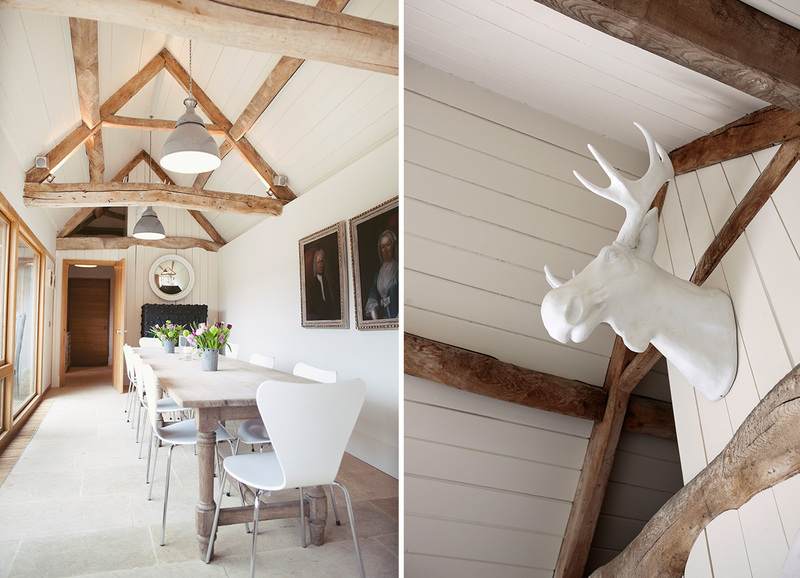 We offer wonderful catering to cover every eventuality for our guests. 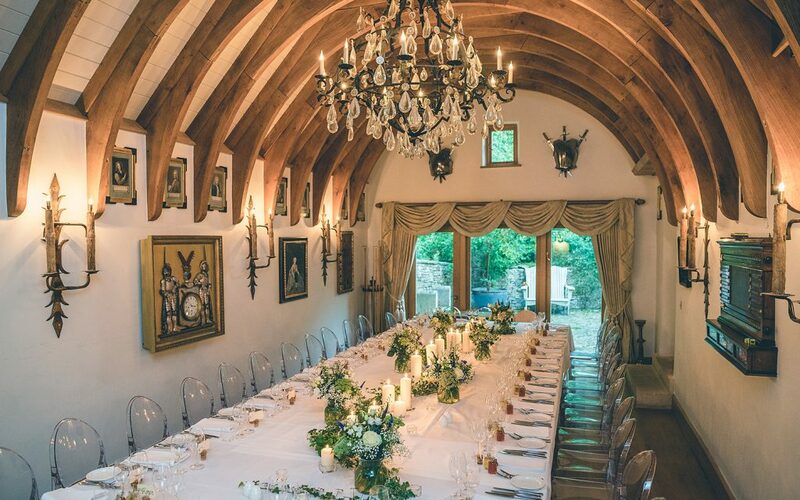 From classic dinner parties to canapes, bowl food, breakfast baskets & corporate lunches.